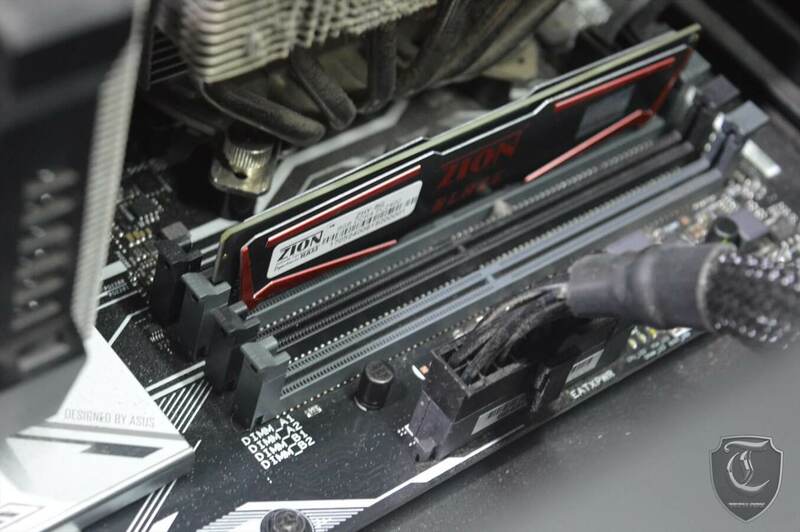 Abacus Peripherals announced today its new ZION XTREME SERIES – DDR3 Overclocking Memory Module, designed for gamers and overclockers. Equipped with sheild-like heatspreader, the XTreme Series has been designed to withstand extreme temperatures while gaming. 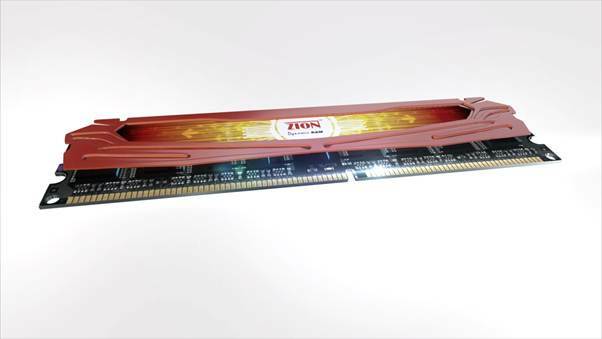 Coming with multiple configuration from single stick to multistick kits and different speeds like 1600MHz to 2133Mhz Zion aims to provide good alternatives to an already overflowing market of memories.